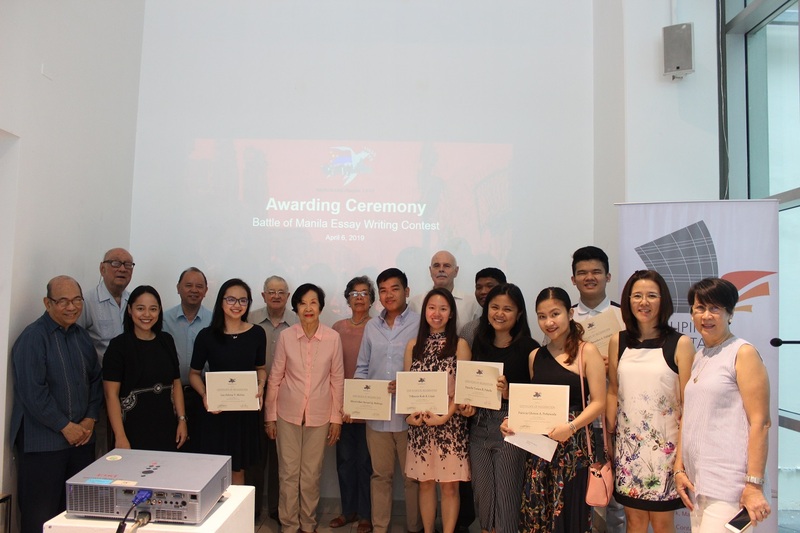 Filipinas Heritage Library | Congratulations to the Essay Contest Winners! 01 Apr Congratulations to the Essay Contest Winners! Congratulations to all the winners and thanks to everyone who participated! The Memorare – Manila 1945 commemorates the lives lost during the battle for the liberation of Manila, waged by Filipino and American forces against Imperial Japanese troops from February 3, 1945, to March 3, 1945. Their collection of books and documents, as well as the Roderick Hall Collection on World War II in the Philippines can be accessed at the Filipinas Heritage Library.